Don’t throw away your shot to see Rise Up, the Hamilton Tribute Band! 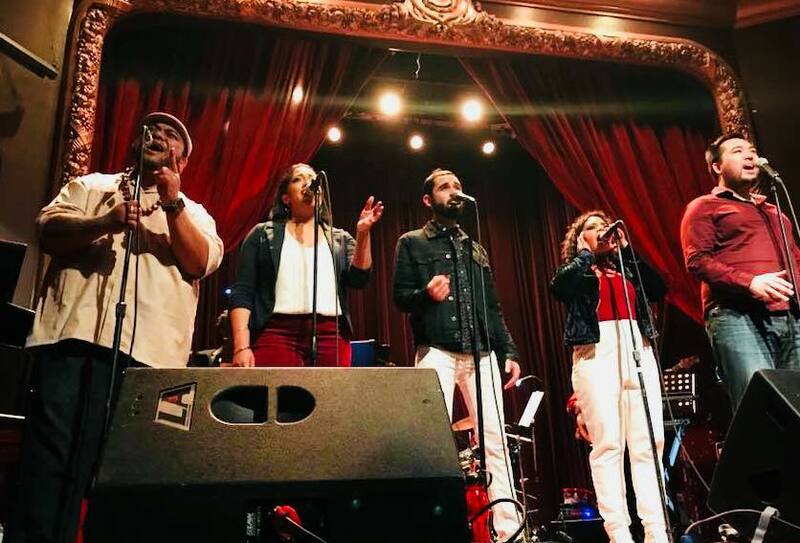 Rise Up is an ensemble of top Seattle vocalists and musicians that performs the amazing music of “Hamilton”. "Hamilton" is a record-breaking Broadway musical and winner of 11 Tonys including Best Musical. It is a sweeping national cultural phenomenon with music that marries hip hop, R&B and Broadway. Rise Up delivers a performance that captures all the sophistication, detail and emotion of the music of “Hamilton”. Rise Up has performed extensively in the Northwest, delighting theater, festival and club audiences and frequently selling out.